A quick view of the most influential metrics in Farmington. Named for the area being known as a farm community, Farmington is located just down the road and west of Fayetteville. Today, Farmington thrives on small, community based service and retail businesses that serve its 6,000 residents. Other amenities that Farmington has to offer includes the public Valley View Golf Course, Farmington Sports Complex and Creekside City Park with a walking trail, expansive playground, picnic table and pavilion to be enjoyed in all four of the beautiful Northwest Arkansas seasons. To read further about the great attributes that Farmington has to offer visit www.cityoffarmingtonar.com. 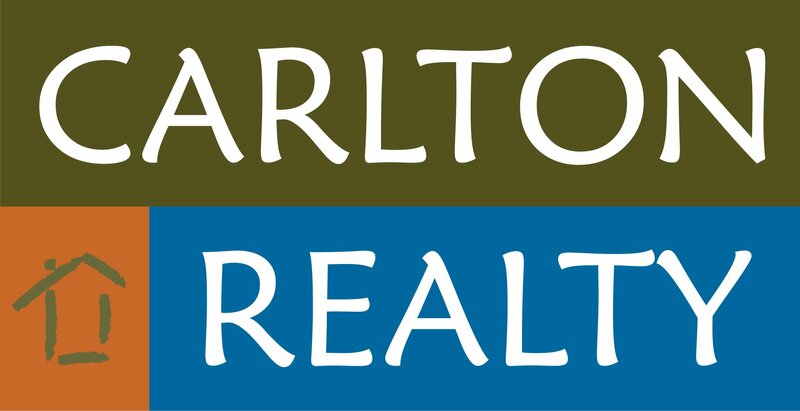 View our selection of available properties in the Farmington area. Check out the latest demographic information available for Farmington. Learn more about schools near Farmington complete with ratings and contact information. Browse through the top rated businesses in the most popular categories Farmington has to offer.